Pro-Beijing lawmaker Chan Kin-por has defended his proposed initiative to curb filibustering at the Legislative Council’s Finance Committee. 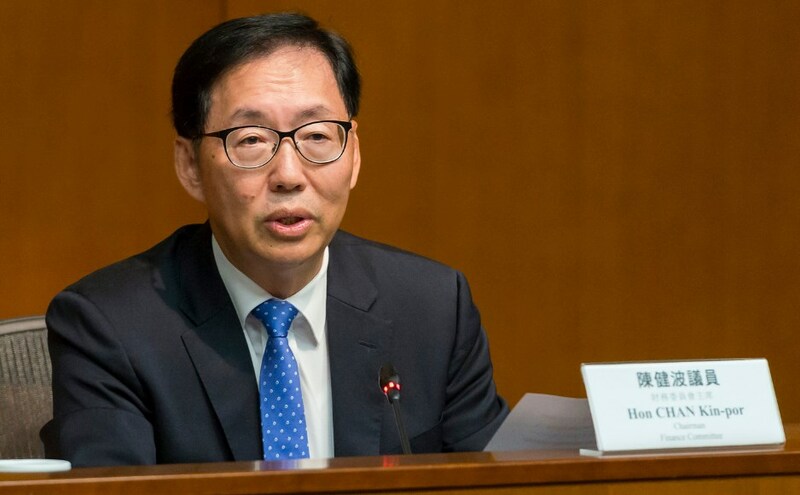 Chan, who chairs the committee, said he has prepared documents to enact “chairman directives” to cut short lawmakers’ speaking time, and block lawmakers ousted from a meeting from returning to subsequent ones. 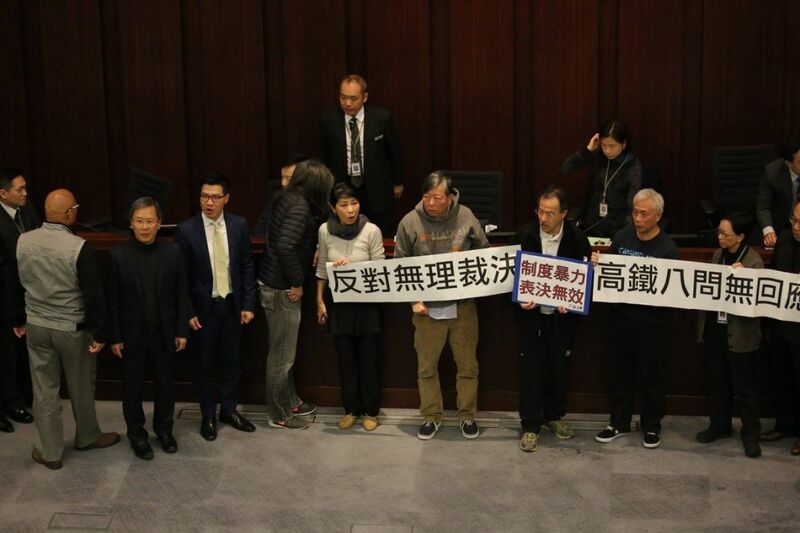 This year, the pro-democracy camp lost its veto power at the Legislative Council after six lawmakers were disqualified by a court. Democrats no longer have enough seats to block changes to the Rules of Procedure by the pro-Beijing camp. Previously, they enjoyed a majority in seats obtained through direct elections. Chan Kin-por. File photo: LegCo. 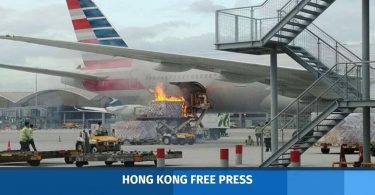 Chan had said the changes will not require approval from lawmakers, though they have attracted opposition from the pro-democracy camp: “After a careful study, we found that this is a way to make clear the rules of meetings,” he told an RTHK programme on Monday. The suggested changes include shortening speaking time from three minutes to one minute. The Finance Committee meetings were usually held in sessions of two hours, with breaks between sessions. When lawmakers were ejected by the chair for misconduct, they are able to return for the next session. Protests are common at Finance Committee meetings. File Photo: Stand News. He said he will not use his power to the extent that lawmakers would be banned from meetings for several days. Chan and the Legislative Council secretariat will meet with pro-democracy lawmakers to explain the changes. Charles Mok, the IT sector lawmaker acting as the convener of the pro-democracy camp, said the camp will study the suggestions and proposed to meet on Friday. Junius Ho performing a guillotine hand gesture. Photo: Facebook screenshot. 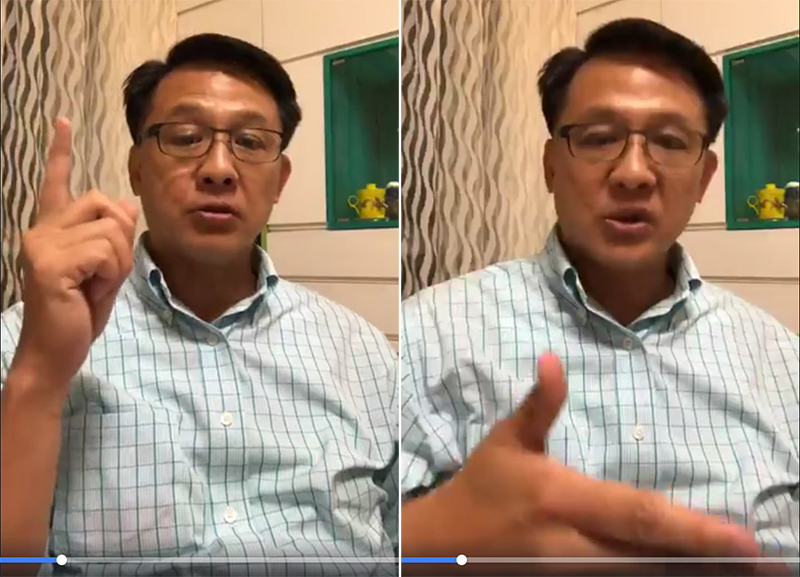 Meanwhile, pro-Beijing lawmaker Junius Ho said in a Facebook live session last Saturday that if the Rules of Procedures were changed, it would serve as a warning to the pro-democracy camp. “[The pro-democracy camp] will know that there is a blade over their heads, their heads will be guillotined… chopped off if they perform slightly badly,” he told viewers. 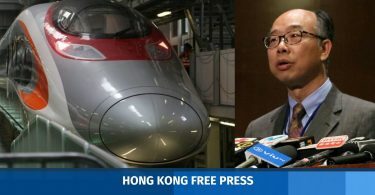 But Chan said he would not use such a wording to describe the proposed amendment: “The term is a bit sensitive, it is not very appropriate to say it. I insist on being reasonable, legal, rational, and also the need for communication – because I hope they can be truly convinced,” Chan said.